Join the CBS community for annual tidying, Passover traditions dicussions, hametz noshing and a concert! Please join Alana Ain and special guest Sarah Waxman, founder of At the Well, for this Passover discussion on themes of personal exile and freedom. Click HERE to read 'Four Questions with Sarah Waxman' on the CBS blog to get a quick preview of what to expect at Tuesday's event at CBS. Join us on the fourth Friday of each month for a prayerful experience that is both inspired by - and led by - members of our community. Meeting in Makom Sholom, each Korban Shabbat is determined by the offerings brought by those present, including but not limited to music, readings, movement and meditations. Through our offerings and willing engagement, we create a holy community, one in which G-d's presence is brought close. Korban Shabbat is an evening of sharing your own personal connections and avenues to prayer with members of this community. Committing an offering is not required to attend. If you are interested in giving an offering, please contact Kelsey Russom. Past offerings have included song, mediation, poetry, teachings - but are not limited to these - Feel free to offer your own connection to prayer. TIME: Service, 6:30 p.m., Dinner 7:30 p.m. COST: Free! All are welcome. Bring a friend! Fun for the whole family at our annual Purim bash! All proceeds benefit CBS education programs. Register and get tickets now. music revivalism through exciting collaborations, rich compositional experiments and groundbreaking research. Taking its name from the mountain pass through which Magyar tribes crossed into the Carpathian basin to settle what later became the Austro-Hungarian Empire, Veretski Pass offers a unique and exciting combination of virtuosic musicianship and raw energy that has excited concertgoers across the world. The trio plays Old Country Music with origins in the Ottoman Empire, once fabled as the borderlands of the East and the West. For this event, Veretski Pass will be joined by series curator Jeremiah Lockwood in presenting interpretations of cantorial liturgical classics. Join Amanda Russell, CBS rabbinic intern, and music director, Jonathan Bayer, for a musical Shabbat experience. Come early for a little nosh! A scholar of Jewish Studies and Religious Studies, Steven Weitzman serves as the Abraham M. Ellis Professor at the University of Pennsylvania and as the Ella Darivoff Director of the Katz Center for Advanced Judaic Studies. We invite children, birth to age 5, and their families, to celebrate Shabbat mornings in a child-focused environment. 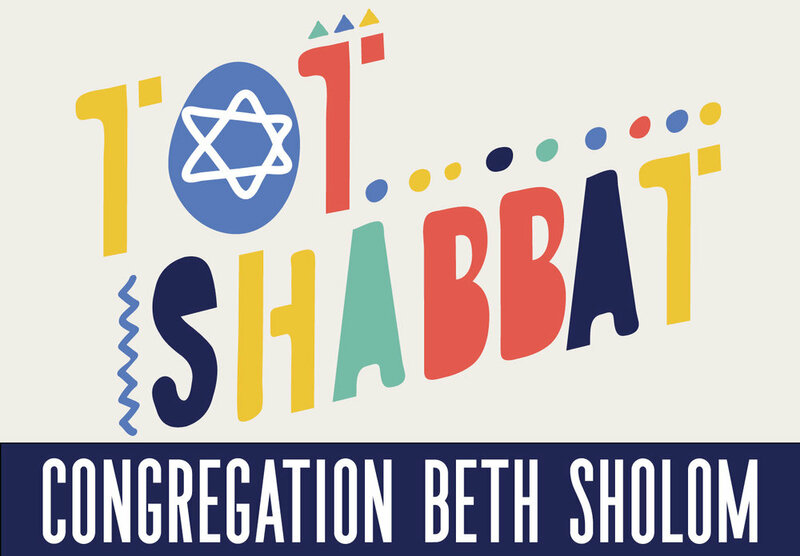 Our music specialist, Toby Pechner, will facilitate this short and sweet, preschool-friendly, interactive service that allows even our youngest community members to experience the joy of Shabbat in a warm and welcoming setting. Tot Shabbat begins at 11:15 a.m. and concludes at noon in the chapel. Following Tot Shabbat, everyone is invited to join the greater CBS community for Kiddush lunch at noon in Koret Hall. Ziek McCarter is one of the freshest and most charismatic voices in contemporary rhythm and blues. His band Con Brio is a Bay Area seven-piece that plays energetic soul, psych-rock and R&B that’s as fresh and freethinking as the place they call home. With Ziek McCarter bringing “the dance moves, splits and all, of James Brown” (KQED) and a tight, veteran band that “comes across like a party punk version of Sly and the Family Stone” (Consequence of Sound), Con Brio is known to convert audiences around the globe with their electric live show. 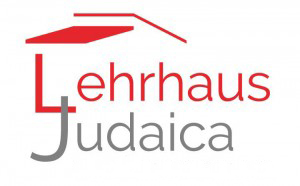 Join us each Shabbat Afternoon for Shabbat Afternoon Shiur! This Friday, please join Amanda Russell, CBS rabbinic intern, and music director, Jonathan Bayer, for a musical Shabbat experience. Come early for a little nosh! Congregation Beth Sholomís new Introduction to Judaism class aims to satisfy a thirst for deeper Jewish learning. 1st session: study the uses of violence in the Torah and rabbinic interpretations of those violent events. 2nd session: delve into an episode of Jewish struggle against Rome in first-century Jerusalem, as a possible early example of the method of non-violent resistance Gandhi later would call satyagraha. 3rd session: consider the turning inward of Jewish violence during the First Crusade in the form of kiddush ha’shem. 4th session: explore correspondence exchanged in 1938 between Gandhi, Martin Buber and other Jewish leaders regarding potential Jewish responses to Nazi oppression and, specifically, to Kristallnacht. Tot Shabbat begins at 11:15 a.m. and concludes at noon in the chapel. Stay for Kiddush lunch afterwords! Contact Dale Kleisley for more information.